$4999 Total Due at Signing Including 1st Payment, Tax, Title and License Fees, 36 Months, Security Deposit Waived. 7,500 Miles Per Year, 0.30c Excess Mileage Charge. On Above Average Approved 730+Credit through Chase Financial. 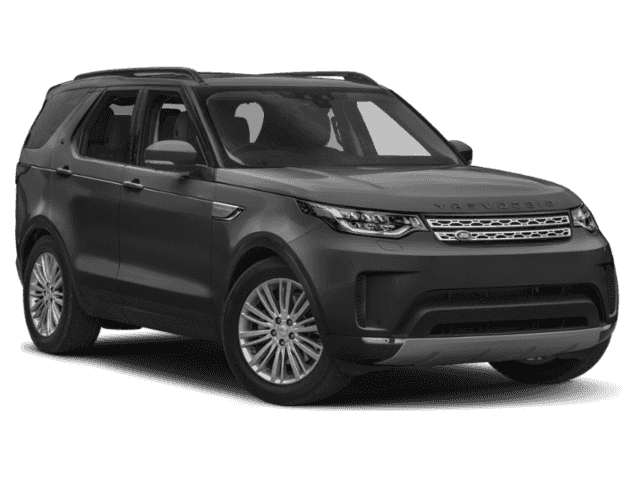 This outstanding example of a 2019 Land Rover Discovery HSE is offered by Land Rover Newport Beach. This Land Rover includes: CARPATHIAN GRAY PREMIUM METALLIC CABIN AIR IONISATION 20 INCH WHEELS: 5 SPLIT-SPOKE Aluminum Wheels FULL LENGTH BLACK ROOF RAILS 7 SEAT PACKAGE 3rd Row Seat Front Head Air Bag Air Suspension Rear Head Air Bag TOW PACK Tow Hitch BLACK DESIGN PACKAGE NATURAL CHARCOAL OAK VENEER Woodgrain Interior Trim 4-ZONE CLIMATE CONTROL Multi-Zone A/C A/C EBONY HEADLINING *Note - For third party subscriptions or services, please contact the dealer for more information. * Want more room? Want more style? This Land Rover Discovery is the vehicle for you. You appreciate the finer things in life, the vehicle you drive should not be the exception. Style, performance, sophistication is in a class of its own with this stunning Land Rover Discovery. Taking the road less traveled has never been more fun than with this 4WD. 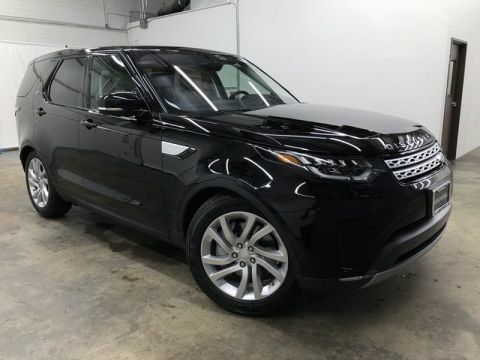 With improved performance, mileage and acceleration, this 2019 4WD Land Rover Discovery HSE is king of the off-road. 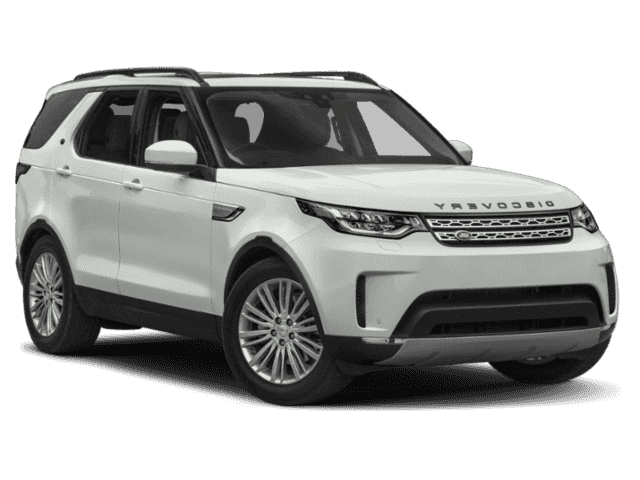 Marked by excellent quality and features with unmistakable refined leather interior that added value and class to the Land Rover Discovery Put away your phone and focus on the road, your new vehicle has navigation. 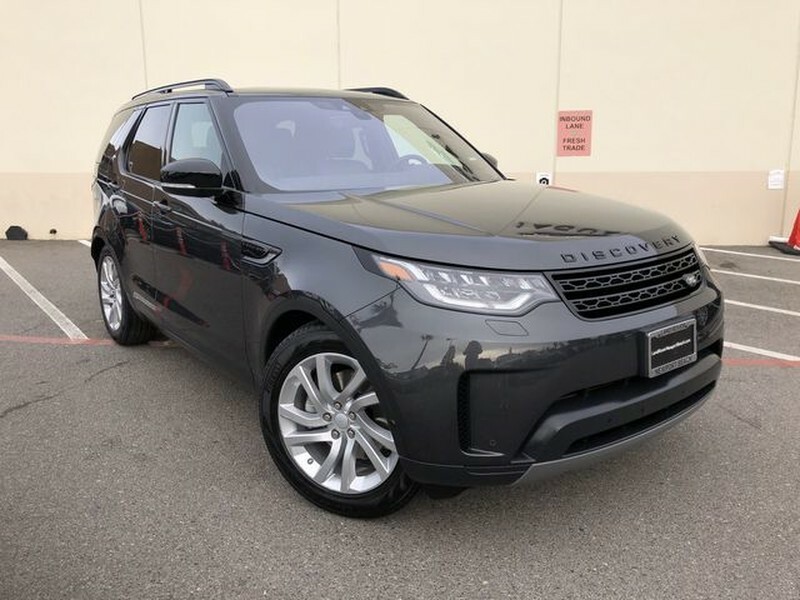 This outstanding example of a 2019 Land Rover Discovery HSE is offered by Land Rover Newport Beach. Want more room? Want more style? This Land Rover Discovery is the vehicle for you. You appreciate the finer things in life, the vehicle you drive should not be the exception. Style, performance, sophistication is in a class of its own with this stunning Land Rover Discovery.